The Varsity Hotel Cambridge with its city centre location, valet parking and a wide range of spaces and offerings make it the most unique and premium experience for your next corporate event. Some of our regular clients include Google, Microsoft, Amazon, Barclays, PwC and Facebook. Our rooms offer a unique experience with plenty of natural light with a full range of audiovisual, technical and presentation equipment. We can accommodate up to 60 theatre style. SIX Panoramic Brasserie and The River Bar Steakhouse & Grill offer a skilful blend of great atmosphere, beautiful food, fine wine and attentive service; together with a good group of people, you’ll have the ingredients for a truly memorable occasion. 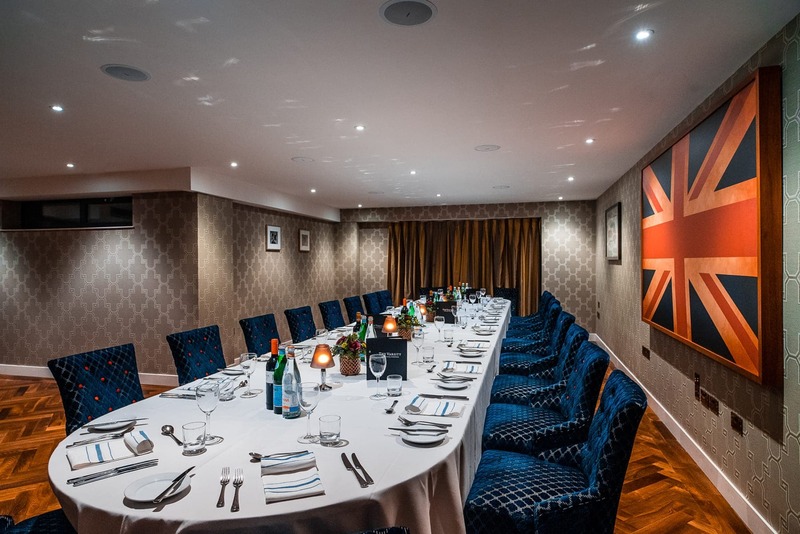 We can accommodate up to 140 for dining, bespoke private drinks and canapé events, lunch meetings, private parties and any things else you may be planning. Call our events team on 01223 306030 for further information. Indulge in luxury treatments in our Elemis spa complete with sauna, steam room and Jacuzzi overlooking the River Cam. Stay fit in our large fully equipped gym offering personal training & daily fitness classes like spinning, Pilates, yoga.